Located in the grounds of the former Belhus Mansion, The Capability Brown is the ideal venue for all your business requirements. 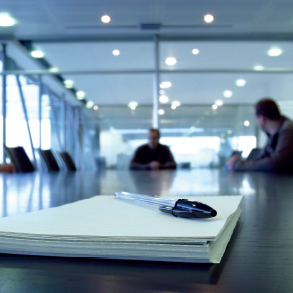 From training courses, meetings, conferences and seminars we have have it covered. You can utilise the room to host your corporate event with different set ups depending on the size of your party and we can provide you with catering options. With our diverse range of leisure, sporting and catering facilities we can also provide the complete corporate entertainment package, offering tailor-made events for businesses and social clubs. The Capability Brown provides a purpose built ground floor function room overlooking Belhus Park Golf Course. 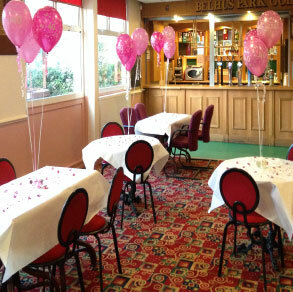 The Venue offers Private Hire, Fully Licensed Bar and ample free parking with disabled bays; making it a perfect pick! We offer a full service including catering for a wide variety of events such as wedding receptions, birthday parties, christenings, engagements and wakes. The Capability Brown has a capacity of up to 120 people and is available for private hire during weekdays & weekends.